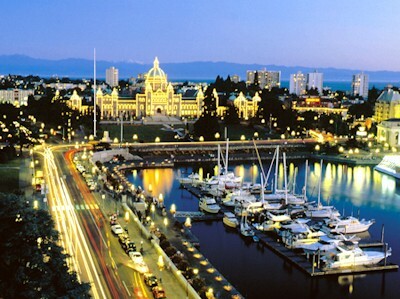 Victoria, perched on the southernmost tip of Vancouver Island, is the capital city of British Columbia. Made up of the city of Victoria and the municipalities of Oak Bay, Saanich, View Royal and Esquimalt, Greater Victoria boasts a population of almost 290,000, making it Vancouver Island's largest metropolitan area. 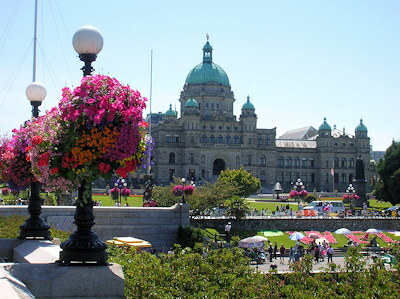 Victoria, BC, is also known as Canada's 'Best Blooming City'! 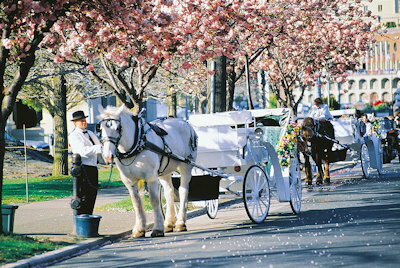 Springtime finds streets lined with blossoming trees, and during the summer, baskets brimming with flowers are hung on the city's 19th century style street lamps. Each March, while the rest of the country is still shivering through winter, local gardeners and flower enthusiasts join the 'flower count' to tally the blossoms all over town. Four million blooms is not an unusual total. 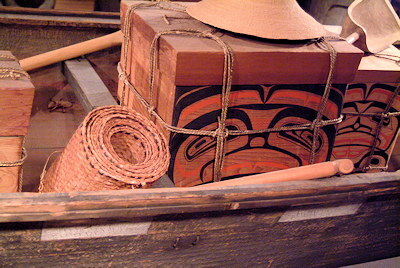 First established as a Hudson's Bay Company fort, Victoria preserves its interesting past and rich native culture in a number of BC museums and historic buildings throughout the area. 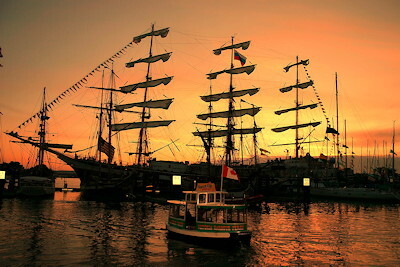 With the fur trade a thing of the past, the area is now a centre for shipping, commerce, tourism, culture, and sport. It is also boasts one of British Columbia's main universities, the University of Victoria. 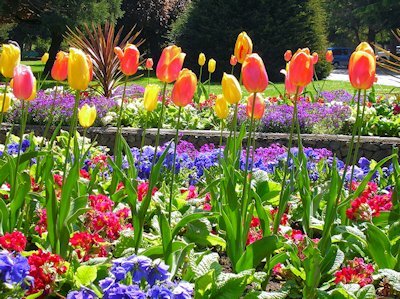 Victoria is also home to numerous parks, complete with hiking trails, picnic areas, ball parks, petting farms, tennis courts, flower gardens and more. Whether you are a history buff, enjoy sightseeing, shopping or engaging in recreational activities, Victoria, British Columbia, has much to offer. 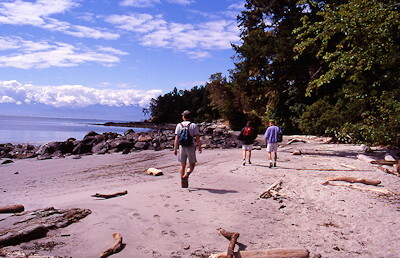 Located at the southern tip of Vancouver Island, Victoria is Mile 0 of the Trans Canada Highway and can be reached only by ferry from the BC mainland. Commercial airline and bus service is available as is the urban bus line. 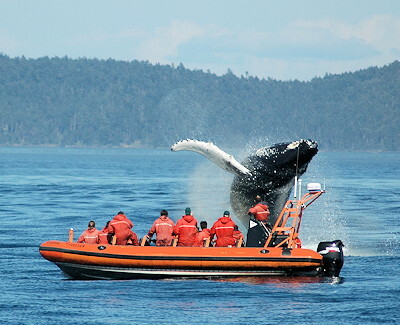 Various cruise operations are based in Victoria to give people access to a variety of areas around Vancouver Island and the Gulf Islands. Victoria accommodations can range from scenic campgrounds and cozy bed and breakfast homes to econony motels and fine hotels and first class resorts. 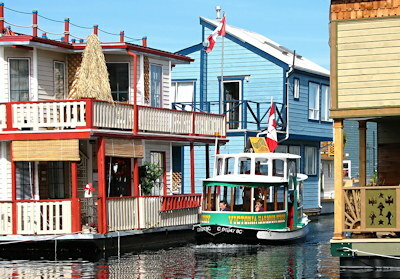 Many accommodations are within easy walking distance to the inner harbour, downtown, attractions, parks and beaches. golf courses, fitness centres, aquatic centres, racquet courts, whale watching, eco-tours, beachcombing, fishing, boating, swimming, hiking, shopping and horse drawn carriage rides. Art Gallery, Beacon Hill Park, Costume Museum, Craigdarroch Castle, Hatley Castle, Government House, Maritime Museum, Miniature World, Pacific Undersea Gardens, Provincial Government Buildings, Wax Museum, BC Museum, Astrophysical Observatory, China Town, Olde Towne, Fisherman's Wharf, numerous theatres for plays, opera and the symphony, arts & craft fairs. 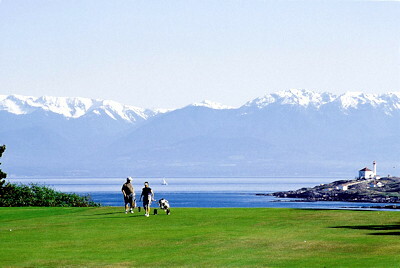 View the Points of Interest of Vancouver Island. View the Tourism Victoria Events Calendar.